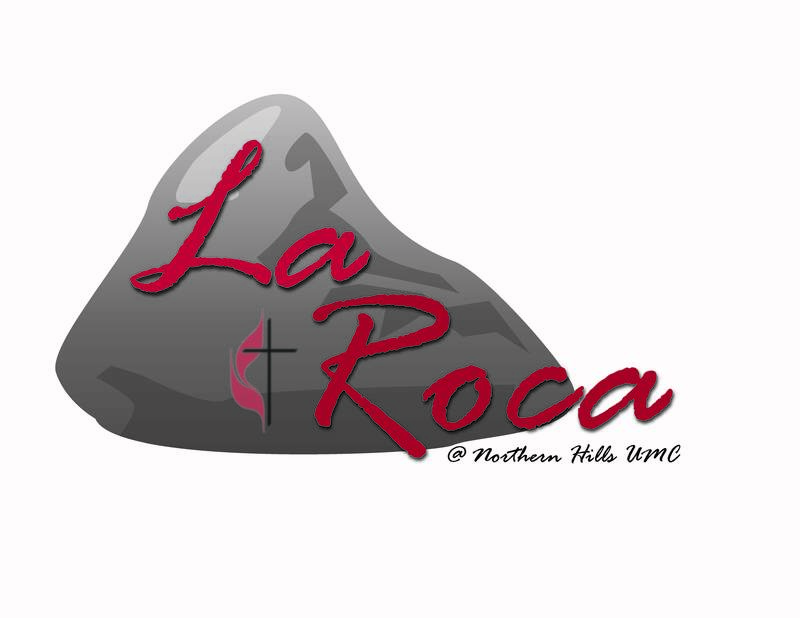 La Roca is a fully bilingual worship service, with all elements of worship translated into both English and Spanish. Drawing from both historical traditions and modern culture, this worship service offers a perfect opportunity for either English or Spanish speakers to grow in Christian discipleship and fellowship. La Roca es un servicio dominical bilingüe, con todas las secciones completamente en inglés y en español. Trayendo de la tradición de la Iglesia y al mismo tiempo de la cultura moderna, este culto ofrece una oportunidad perfecta para gente de habla inglesa o hispana para crecer en su dicipulado cristiano en compañía con otras personas.